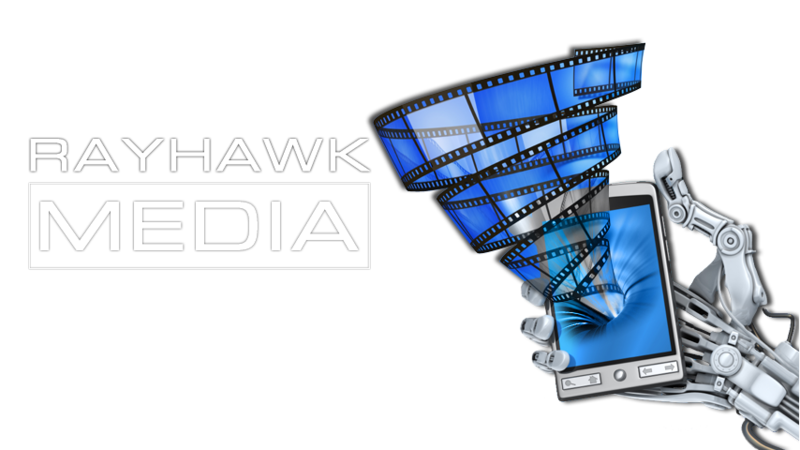 Over the years, Rayhawk’s commitment to strategic brand management has become the cornerstone of our success. We firmly believe that all content driving a campaign needs to be developed with a birds-eye view of our client’s position in the marketplace. 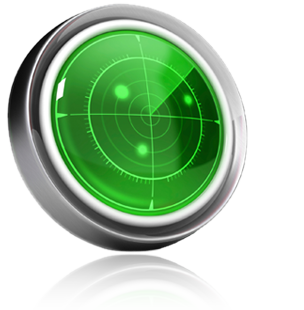 This approach delivers targeted advertising that elicits emotion and influences consumer behavior. There is a vast difference between a simple graphic designer and a brand developer.  Good graphic design can provide attractive content, but solid brand management delivers measurable business results and growth. 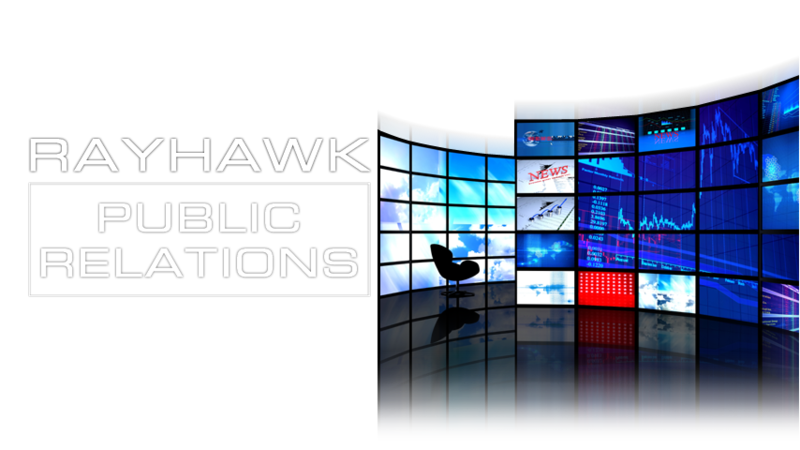 Rayhawk’s ability to articulate high-impact campaign content across all mediums combined with our strategic branding methodology allows us to deliver a reliable, time-tested approach. In the past, high-end advertising and brand building have been reserved for large global companies that have substantial resources. 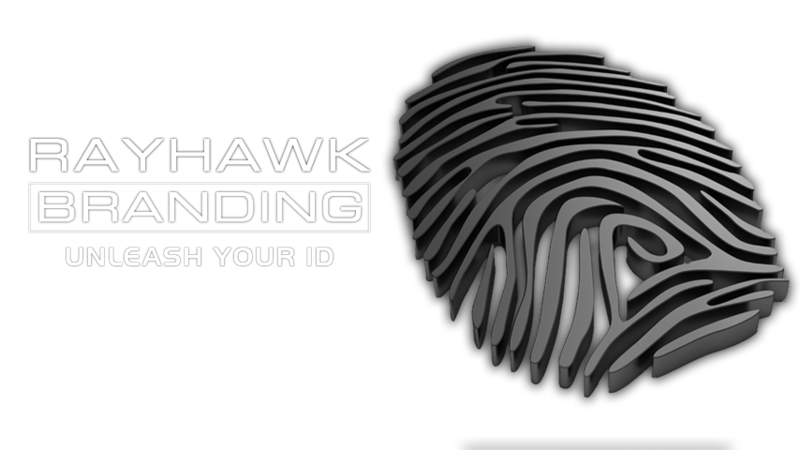 Today Rayhawk gives clients of all sizes access to these services at a fraction of their cost through our ground-breaking licensing program. This means that smaller entities can benefit from the same market savvy content and established branding methodology that allows the Fortune 500 to dominate their space. 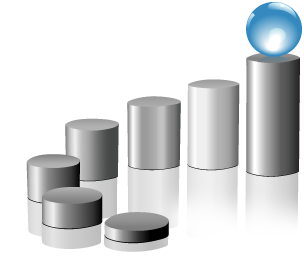 Delivering the right solution on an expedited timeline requires a reliable methodology. 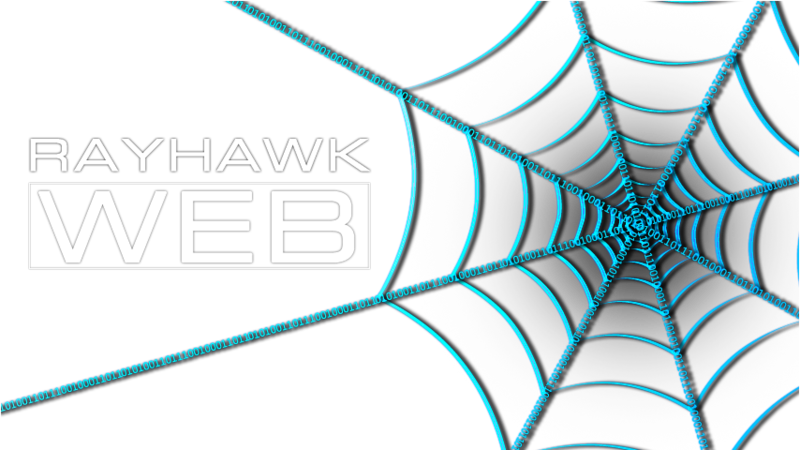 Through years of deep domain experience and original thinking, Rayhawk Corporation has refined its content development process to an exact science. We deploy the right talent to mission critical tasks; we provide this talent with strong support and access to extensive resources; we maintain a constant focus on project momentum. The result of all these efforts is rapid deployment at a predictable cost. 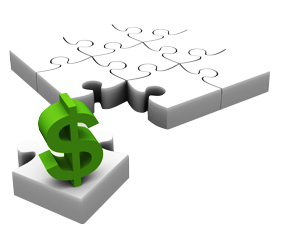 In fact, while a majority of the consulting community is based on “time-and-materials”, Rayhawk estimates the cost to complete a project prior to launch and we work diligently to adhere to those estimates. 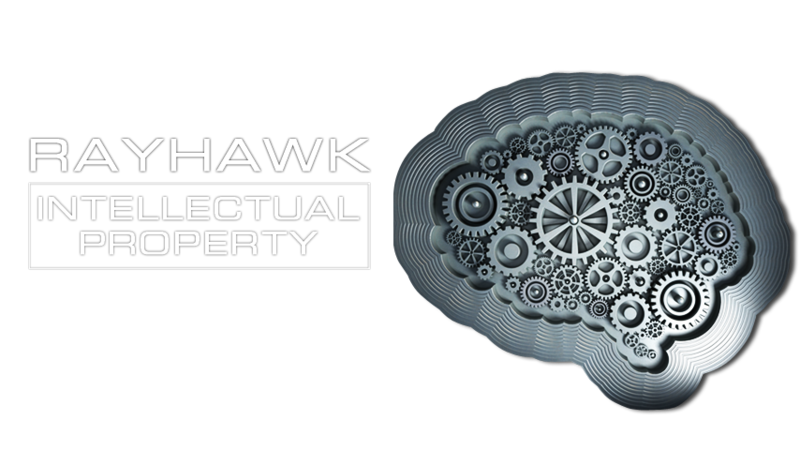 Rayhawk has built an arsenal of intellectual property around a modular framework. 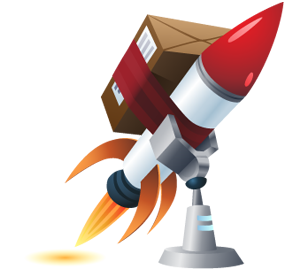 The power and extensibility of these creative assets enable us to create sustainable “time to launch” advantages for clients who license content from our pre-developed tool set. Rayhawk uses this framework to consistently deploy effective campaigns at a competitive price-point by seamlessly: (i) integrating “battlefield” tested Licensed Content, (ii) customizing advance creative assets, and (iii) incorporating new ideas. 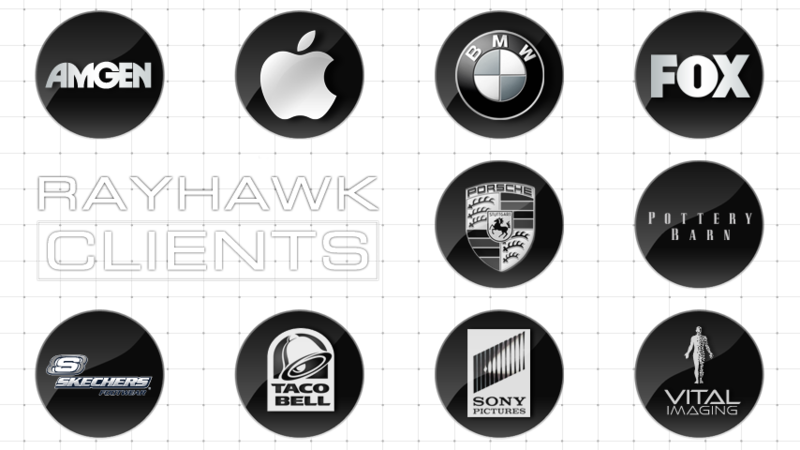 Rayhawk is a registered trademark. Copyright © Rayhawk Corporation. All rights reserved.